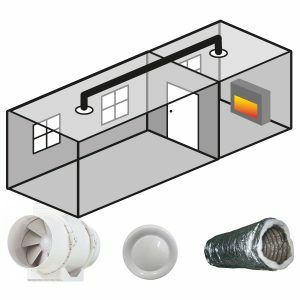 Take advantage of our pre-packaged air transfer kits that we’ve conveniently put together complete with everything you need to DIY install your very own air / heat transfer kit. 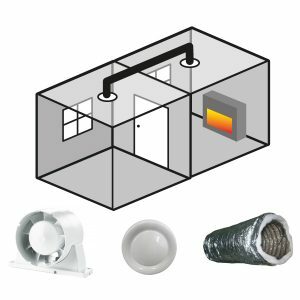 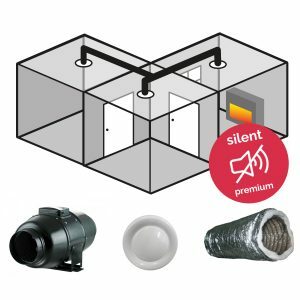 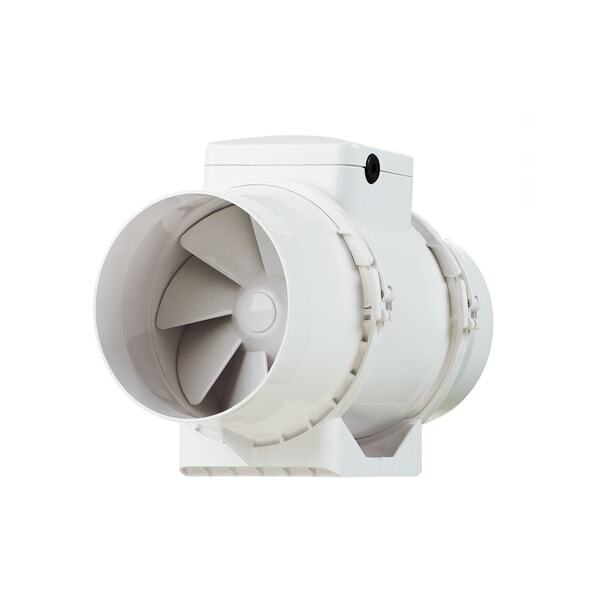 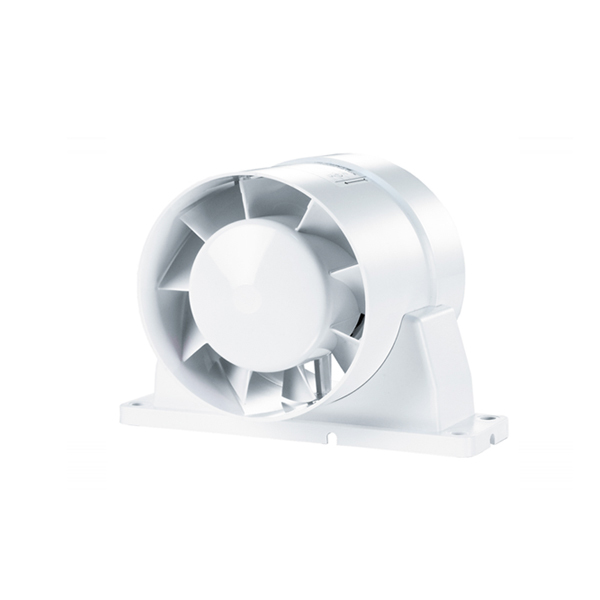 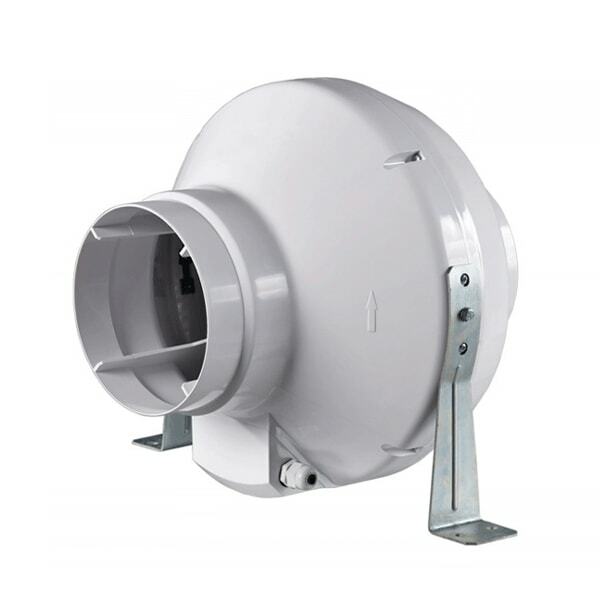 These kits include quality European inline fans, insulated ducting and all the vents and accessories you should need. 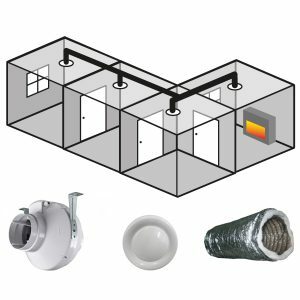 You can also choose to add an optional thermostat however these will require an electrician. 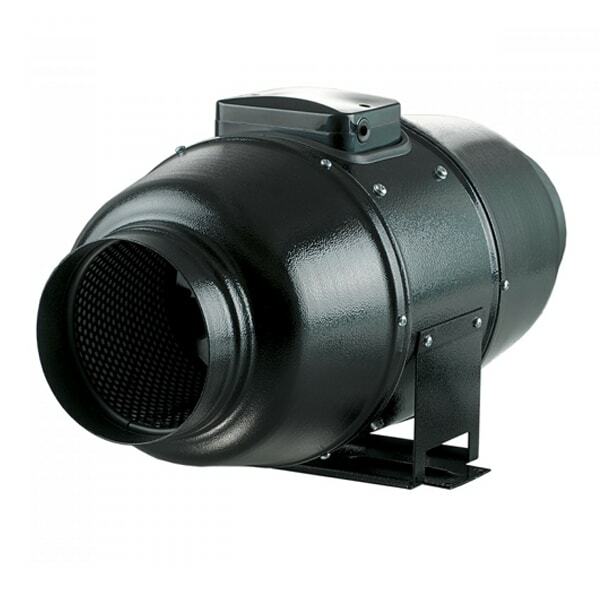 These systems use very little power, about 10 times less than an electric heater. 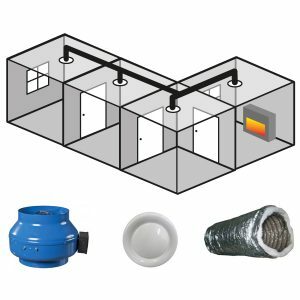 This is important for energy conservation, lowering running costs and for people who generate their own electricity. 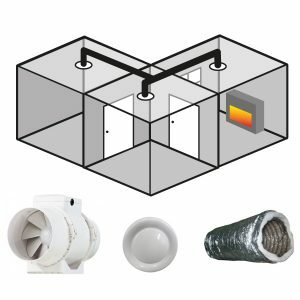 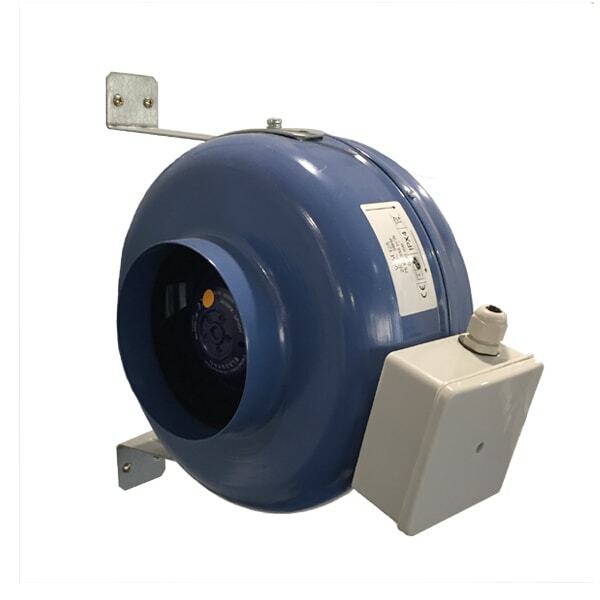 Our range of pre packaged heat transfer inline systems offer high quality inline fans, insulated ducting and vents. 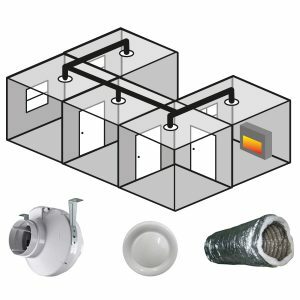 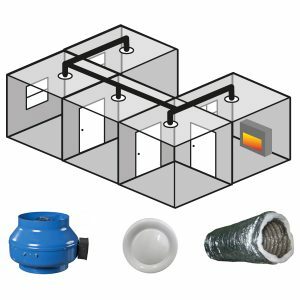 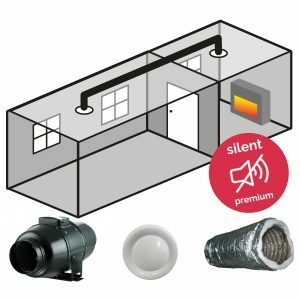 We supply kits suitable for transferring heat from a source room to multiple other rooms.